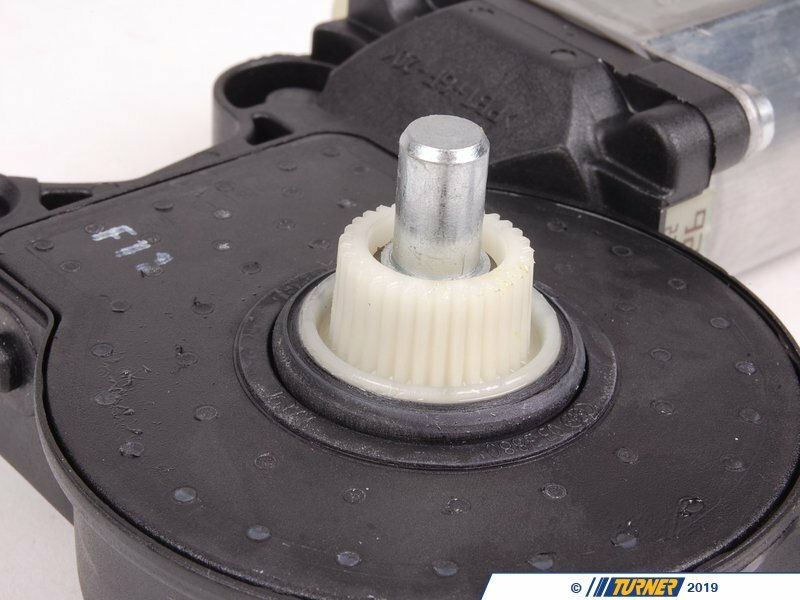 Over time the window motors begin to wear and slow or even fail to work altogether. 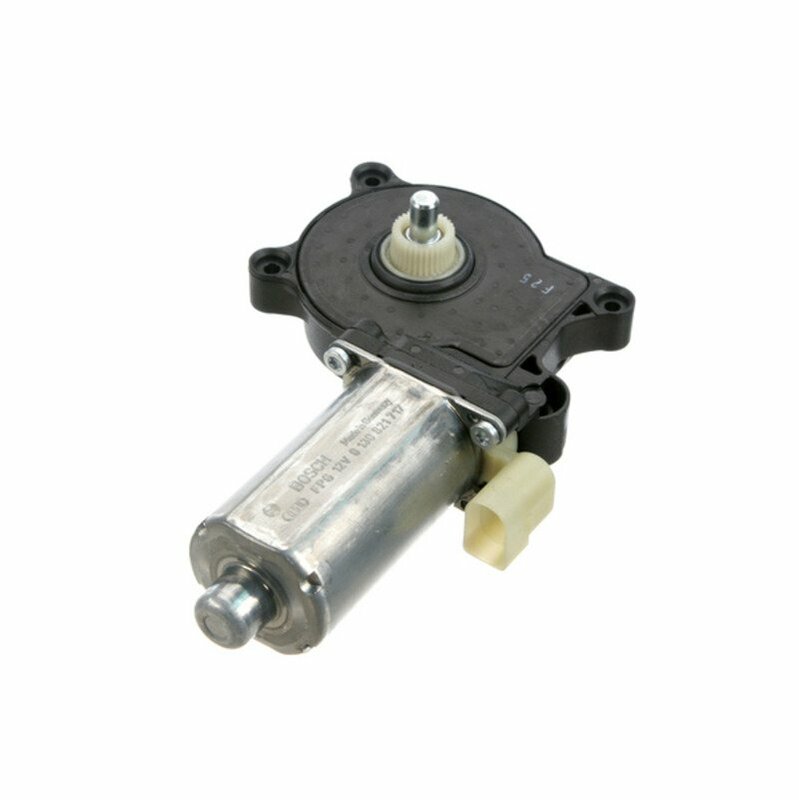 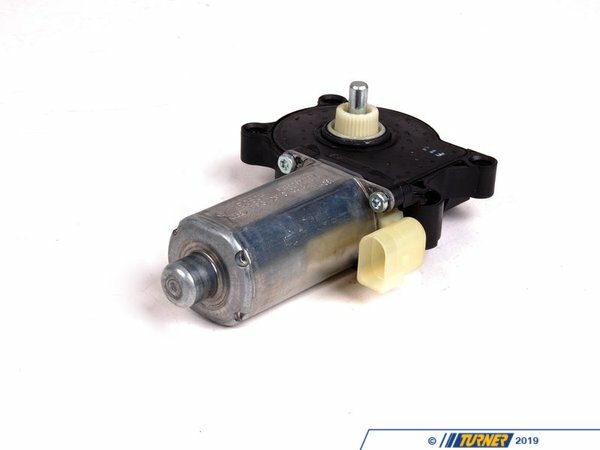 This high quality Bosch window motor will have your window lifting and lowering like new. 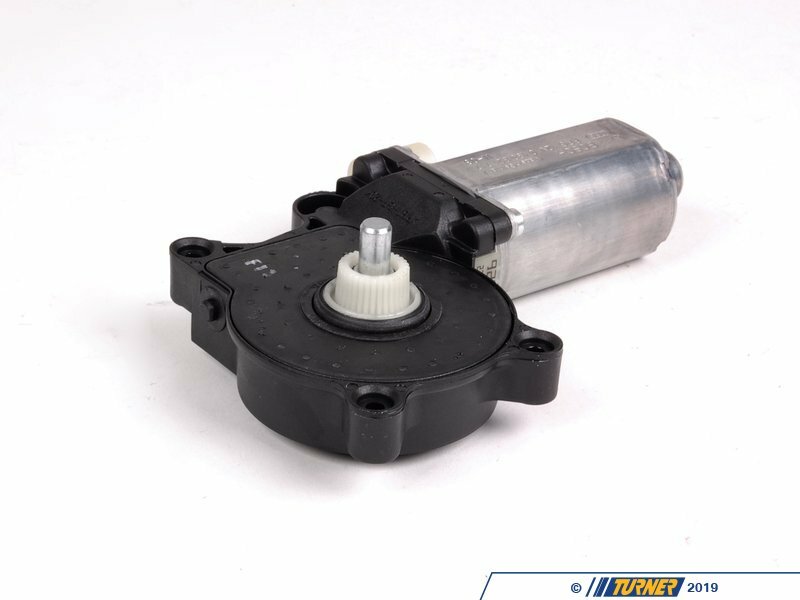 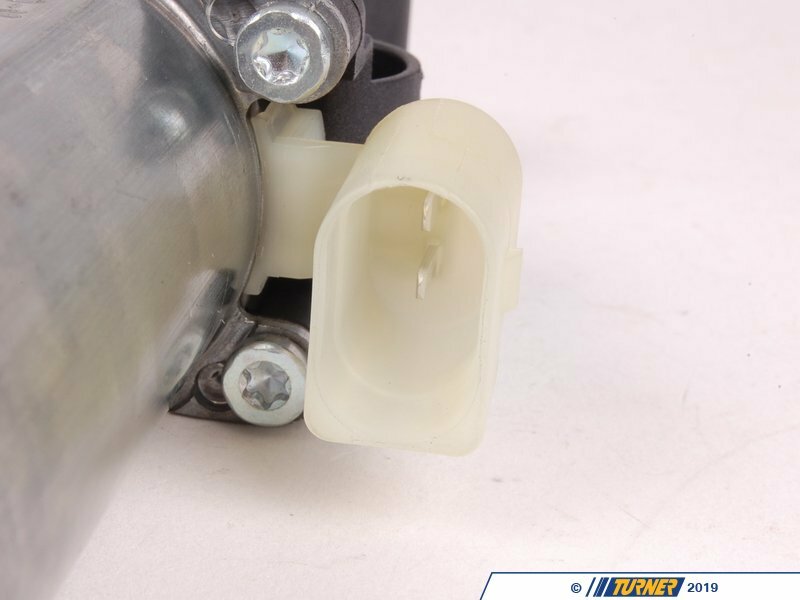 OEM replacement for BMW part # 67628362064 and 67628381022.